Would you wear an elegant structured jumpsuit to the office? 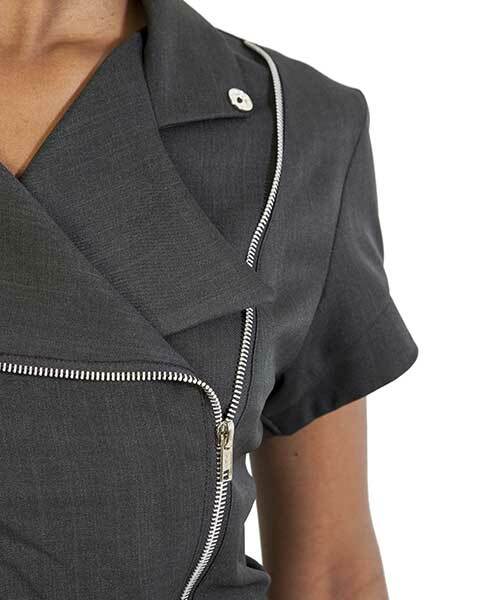 The ins and outs of corporate workwear for women. Shifting the trends on the ladies’ office look. Looking to grow your brand identity? Corporate clothing is the answer! Redefine your work uniform wardrobe with the KARMA look. Corporate uniform shirts. Promote your company pride. Office clothing. If the shirt fits – wear it.